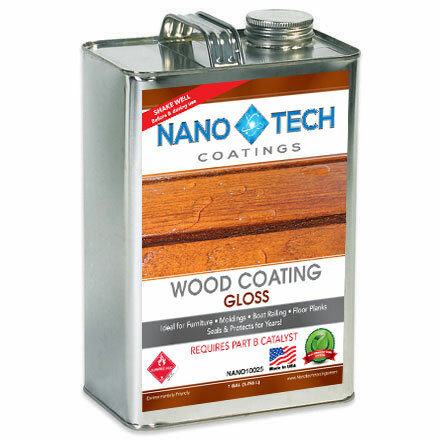 NanoTech Wood Coating is the all in one solution for protecting your everyday wooden surfaces. By using Nanotechnology, the team at NanoTech Coatings has formulated a long lasting, durable, environmentally friendly line of nanocoatings for a wide variety of substrate. NanoTech Wood Coating will protect, enhance, and if you desire, stain your wooden surfaces all with our two part quartz coating. 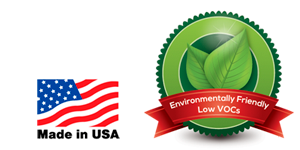 Our Wood Coat protects from UV damage, acid etching, water spots, moisture and other natural decay. These features make NanoTech Wood Coating ideal for use not only in the home, but also in industries such as restaurants, marinas, decks, furniture, and the rest of the great outdoors. 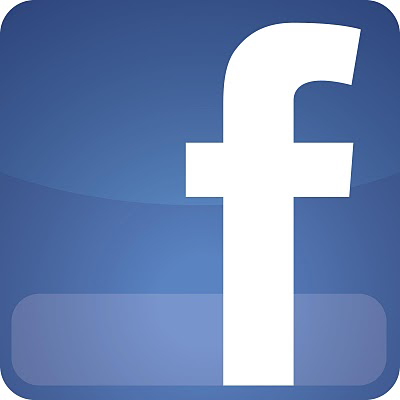 Application: Home, restaurants, marinas, decks, furniture, and outdoors.